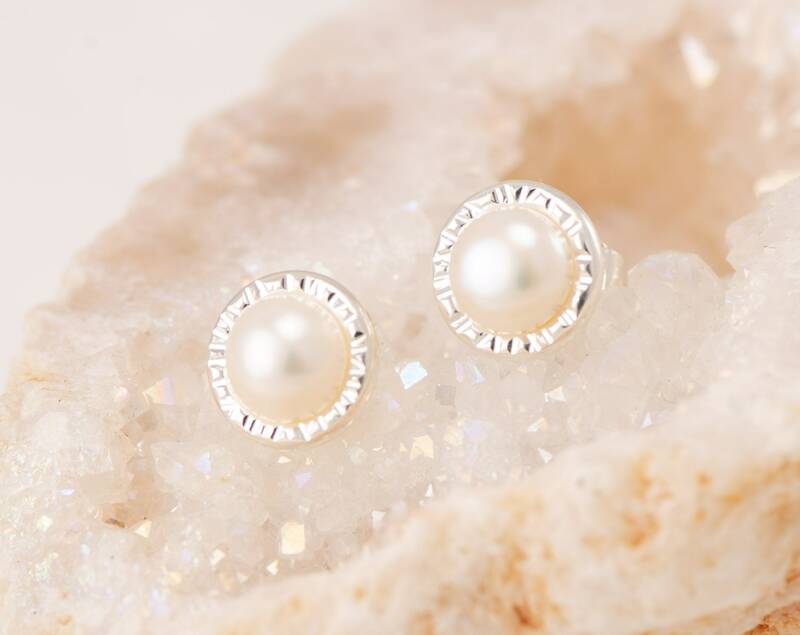 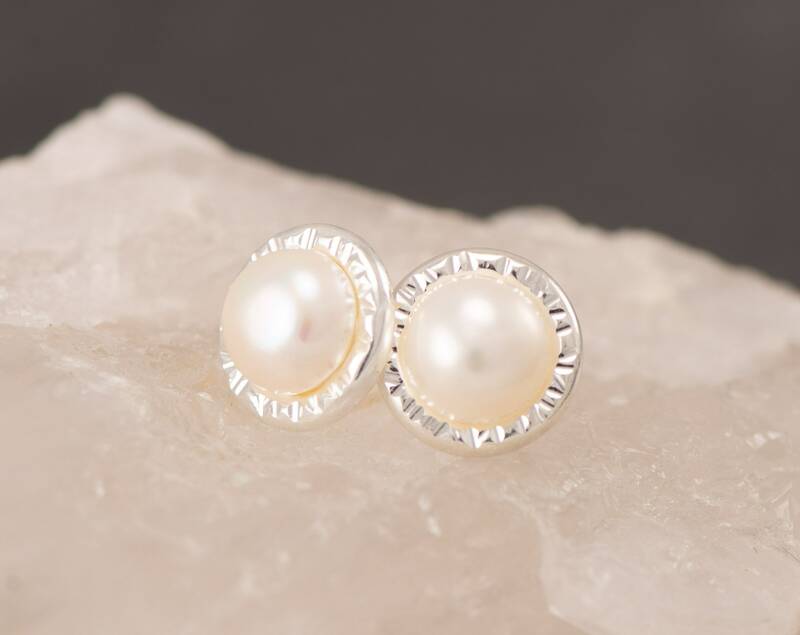 These pearl studs are composed of a sterling silver hammered disc accentuated with a beautiful 6mm freshwater pearl (June birthstone). 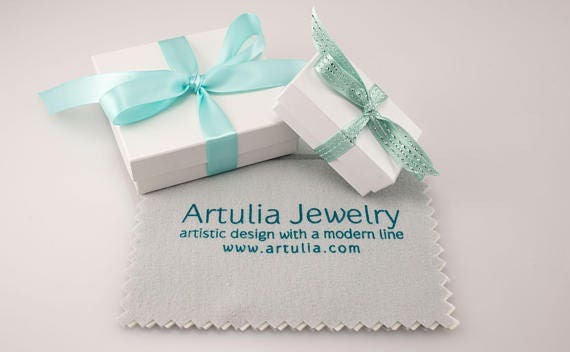 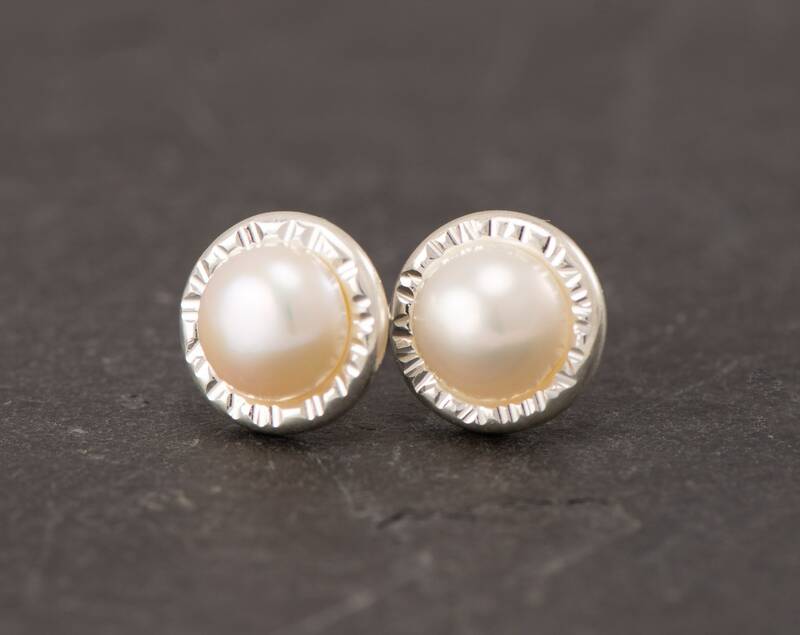 These earrings are simple and lightweight making them perfect for everyday wear. 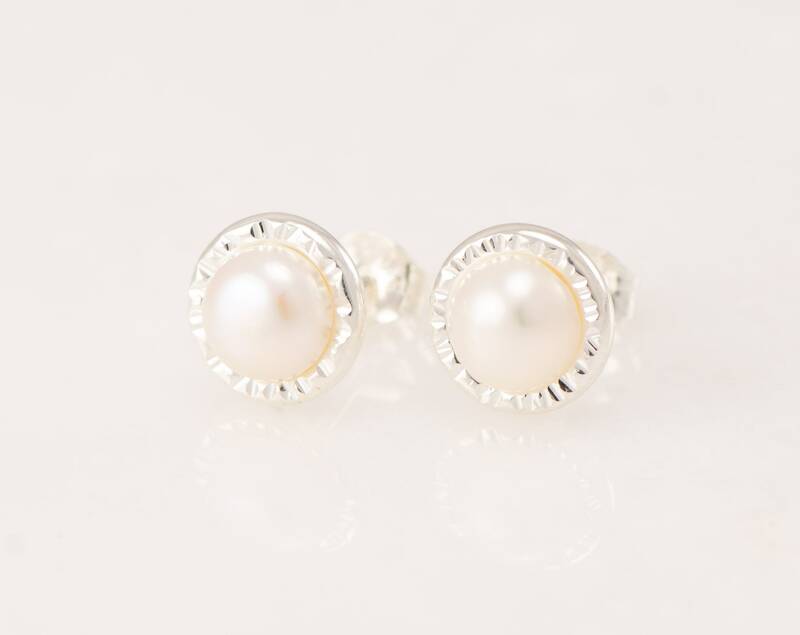 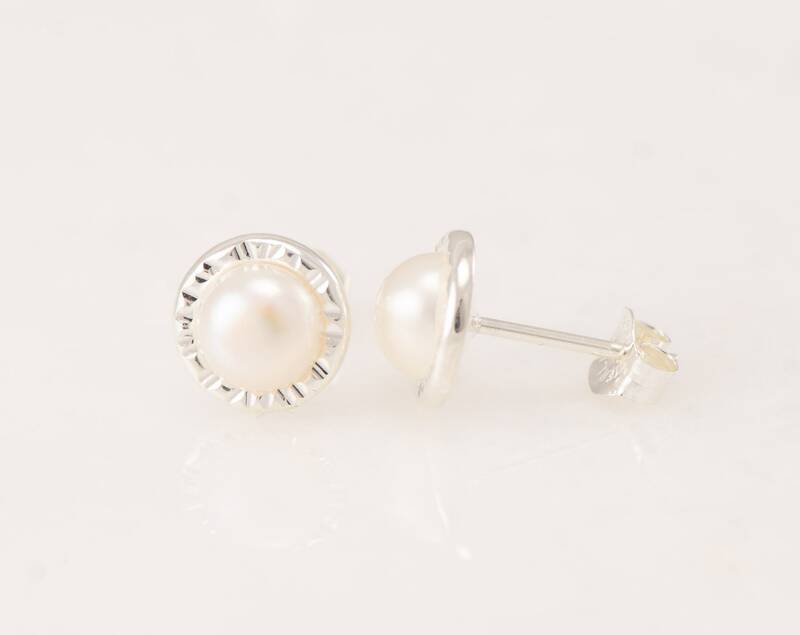 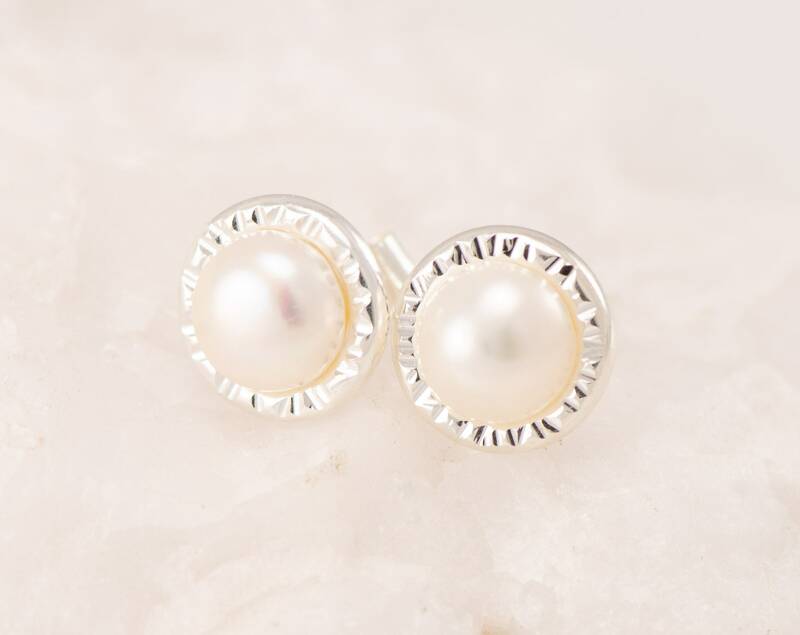 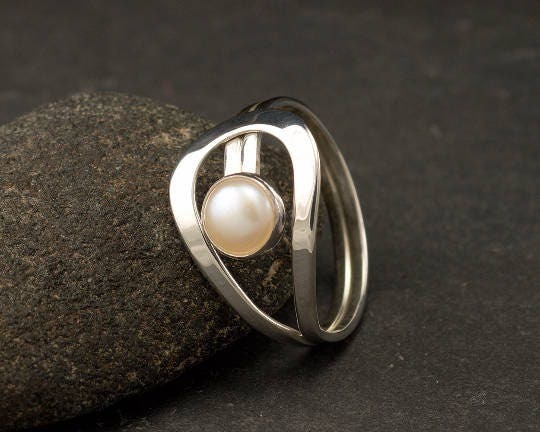 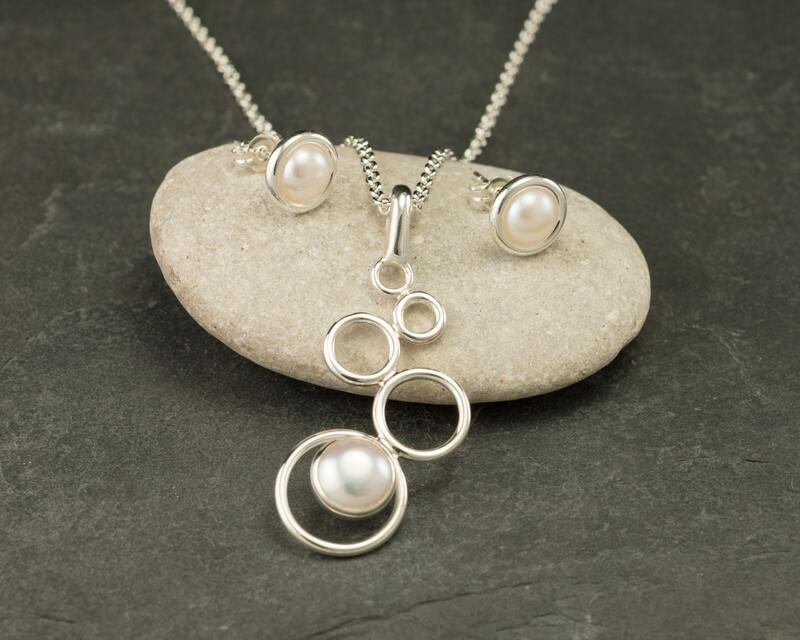 These post earrings go perfectly with the matching pearl ring - Make it a set!